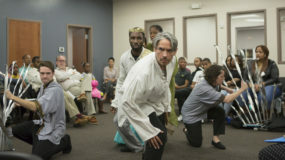 The Community Tour brings a full professional Shakespeare production to Delawareans with little or no access to the arts. 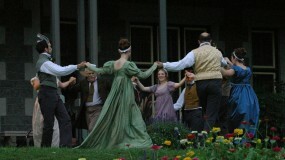 Our annual production in Rockwood Park is "summer's must-do event." 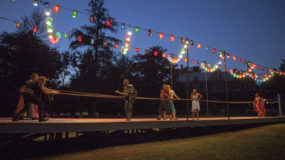 Pack a picnic and join your friends and neighbors under the stars! 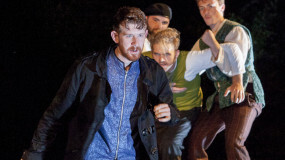 Your generosity helps to brings our community together for vibrant theatre and learning experiences.